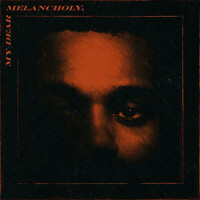 7digital What we said: Showered with silverware and spawning four platinum-selling singles, Beauty Behind The Madness propelled Abel Tesfaye from cult R&B hero to mainstream concern. 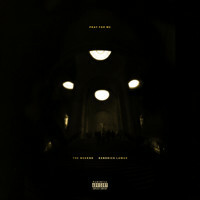 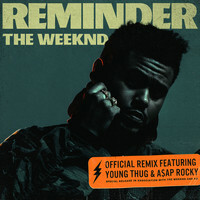 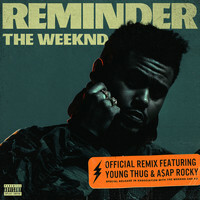 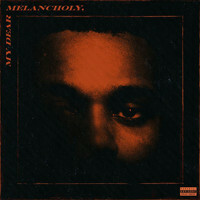 Little more than 15 months on, this knowingly-titled follow-up confirms that global success doesn’t bring inner-peace; indeed, the songs on Starboy are even darker than those on its Grammy-approved predecessor, and every bit as preoccupied with dead-eyed desire and drug abuse as anything on House of Balloons. What success does bring, however, is access to other famous people. 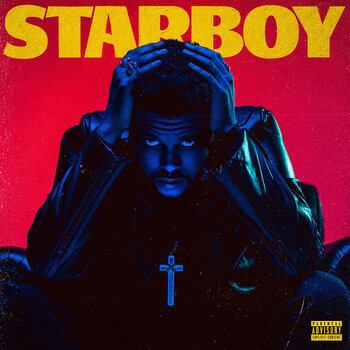 Consequently, Tesfaye’s third LP-proper is liberally sprinkled with huge names including Daft Punk, Kendrick Lamar and Future, plus long-time pal Lana Del Rey and ‘Can’t Feel My Face’-producer Max Martin.